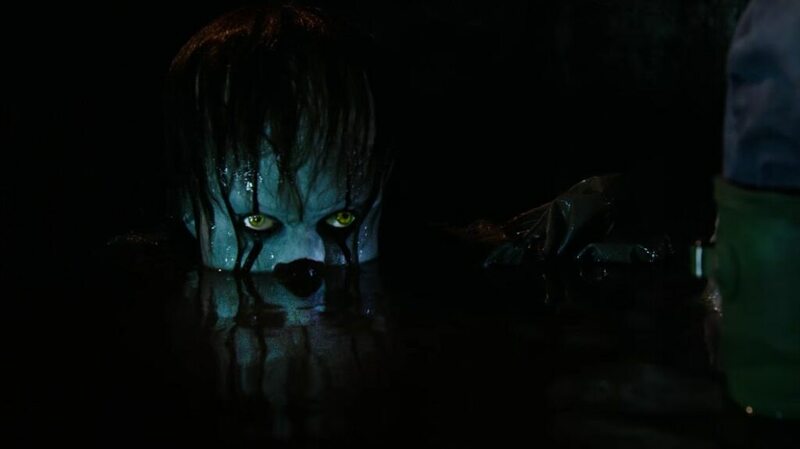 French magazine Mad Movies recently sat down with director Andy Muschietti and his sister, producer Barbara Muschietti, to talk about the very adult themes surrounding their upcoming adaptation of Stephen King’s IT. 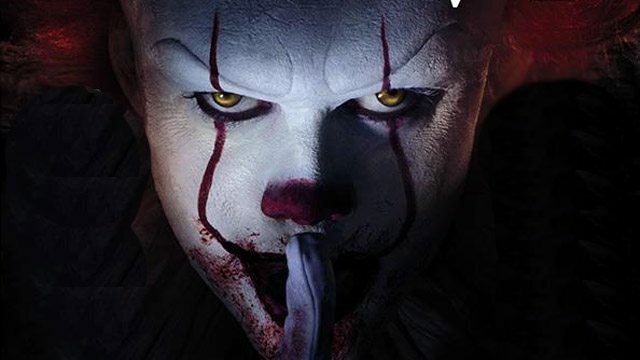 Thanks to Auguste Pagliaccio from Facebook group The Losers’ Club for the translation. 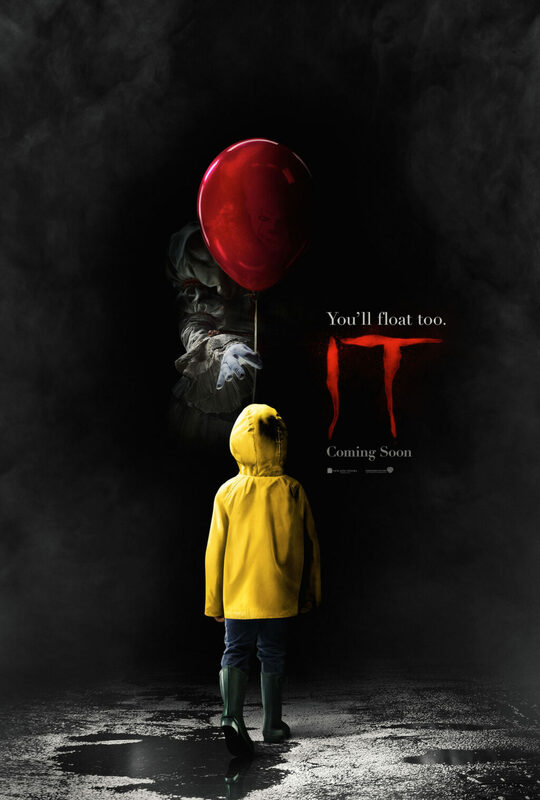 Stephen King’s IT has been rated R for “violence/horror, bloody images, and for language.” Huzzah!